We help brands discover and tell their truth. Fiction is a strategy and design studio. We partner with clients to help them forge lasting connections with their audience. the emotional truths that drive both. As the Oakland A’s baseball club began a new chapter, we helped them define and share a clear vision for creating a winning future. 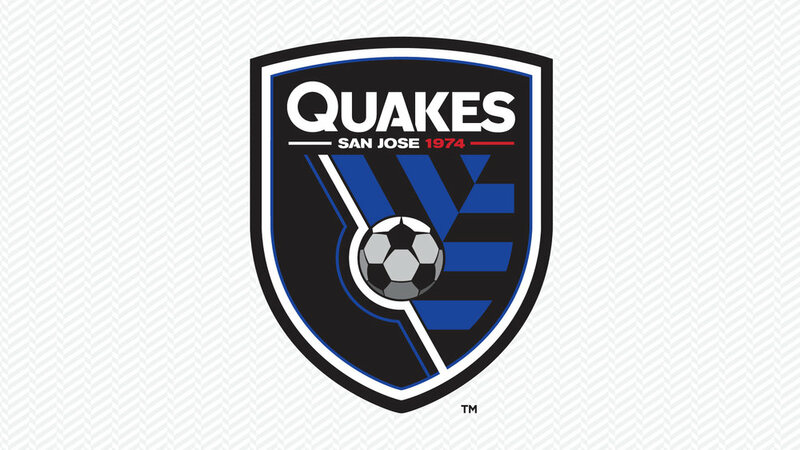 With more than 40 years of authentic heritage, we designed the Quakes' new identity with emotional resonance for a new generation. From geology to outdoor recreation, this intricately-scaled display lets airport commuters discover the wonders of Oregon’s wine regions. 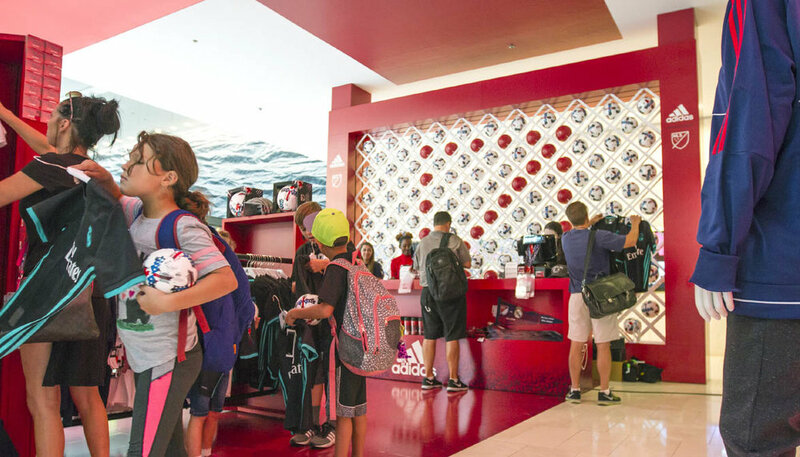 Pulling inspiration from fire – the Chicago Fire was this year’s host – we created two pop-up retail spaces that couldn’t help but get noticed. Low-fidelity prototyping in the form of stories, videos, sketches, and storyboards. An intensive deep-dive workshop on your company, your customers, and your brand.